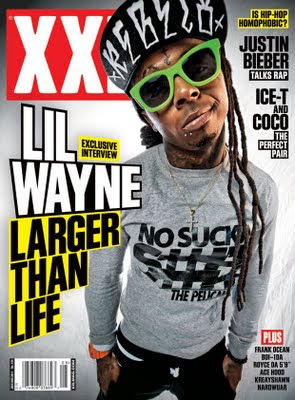 I am (kinda kinda) on the cover of the XXL’s July/August 2011 issue. Look at the bottom right to see my name under bay legend Kreayshawn! Thanks to Ben Westoff for interviewing me! Doot doola doot doo .. doot doo!